First Community Bank, Xenia-Flora is a community bank operating in Central Illinois serving Xenia-Flora and surrounding communities. We take pride in giving friendly, efficient, and personal service. Decisions about our policies and customers needs are made by people living in your own community. Inside the pages of this web site you will find information on our bank, and on our products, which are designed to meet the needs of your family and business. At First Community Bank, Xenia-Flora, we believe in putting the community FIRST! E-Statements now available! Visit the "What's New" section. Order your personalized MyPic Shazam Debit Card. First card free - Replacement cards $10.00 each. 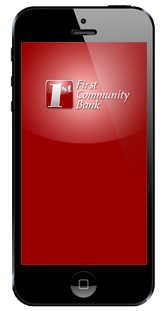 First Community Bank's new Mobile App allows you to bank on the go. You can access your accounts from anywhere at any time on your smart phone. 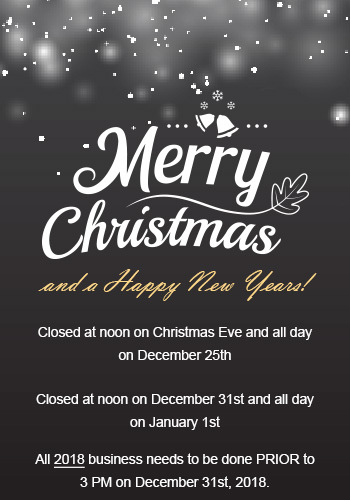 You can check balances, make transfers and loan payments, and much more! This app is not only convenient, but it is also free!